Having read Adam Silvera’s first novel – More Happy Than Not (see review here) – I’m extremely excited for his next novel to be published which will be LGBT themed also! 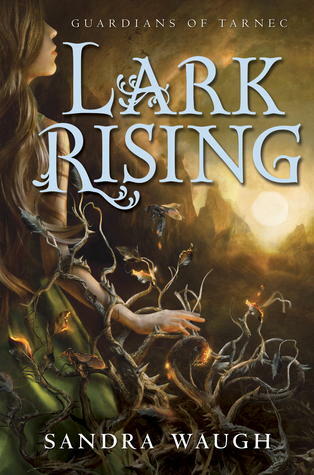 This week, my WoW pick is Lark Rising by Sandra Waugh. 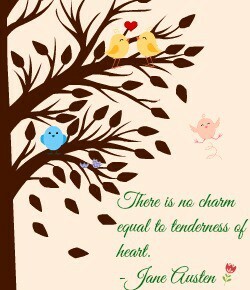 Lark has foreseen two things—she will fall for a young man with sage green eyes,and he will kill her.Sixteen-year-old Lark Carew is happiest close to home, tending her garden and gathering herbs for medicines. But when her Sight warns her that monsters called Troths will soon invade her village, Lark is summoned on a journey to seek help from the legendary Riders of Tarnec. Little does she suspect that one of the Riders, Gharain, is the very man who has haunted her visions. Or that the people of Tarnec have called her there for another reason: Lark is the Guardian of Life, the first of four Guardians who must awaken their powers to recover four stolen amulets. Together, the amulets—Life, Death, Dark, and Light—keep the world in Balance. To take back the Life amulet, Lark will have to discover her true inner strength and give in to a love that she swears will be her downfall. Thyra Winther’s seventeen, the Snow Queen, and immortal, but if she can’t reassemble a shattered enchanted mirror by her eighteenth birthday she’s doomed to spend eternity as a wraith. Armed with magic granted by a ruthless wizard, Thyra schemes to survive with her mind and body intact. Unencumbered by kindness, she kidnaps local boy Kai Thorsen, whose mathematical skills rival her own. Two logical minds, Thyra calculates, are better than one. With time rapidly melting away she needs all the help she can steal. A cruel lie ensnares Kai in her plan, but three missing mirror shards and Kai’s childhood friend, Gerda, present more formidable obstacles. Thyra’s willing to do anything – venture into uncharted lands, outwit sorcerers, or battle enchanted beasts — to reconstruct the mirror, yet her most dangerous adversary lies within her breast. Touched by the warmth of a wolf pup’s devotion and the fire of a young man’s desire, the thawing of Thyra’s frozen heart could be her ultimate undoing. 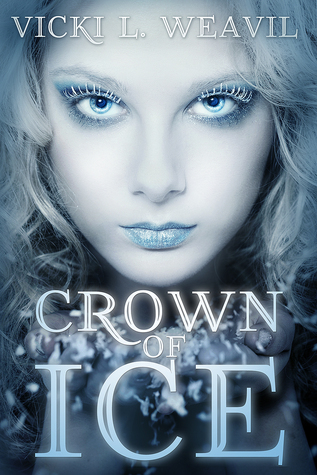 CROWN OF ICE is a YA Fantasy that reinvents Hans Christian Andersen’s “The Snow Queen” from the perspective of a young woman who discovers that the greatest threat to her survival may be her own humanity. I know so many people put this book in their Waiting on Wednesday posts and I couldn’t be an exception. I mean, a Snow Queen? Oh, I’m so excited to read it! 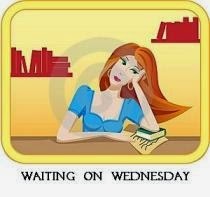 Waiting on Wednesday is a weekly post hosted by Breaking the Spine, that features our most awaited book to-be-released. 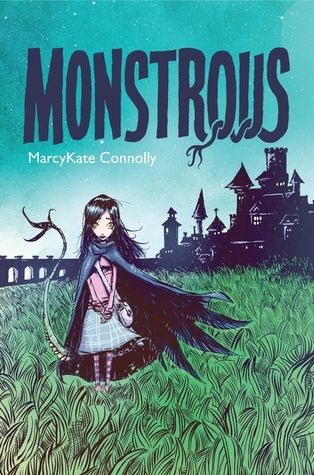 This week, my WoW pick is Monstrous by MarcyKate Connolly! I can’t wait to get my hands on that book! …But 2015 is far away.